Sam Heughan continues on with his press tour for his recent movie The Spy Who Dumped Me, out in theaters August 3rd. In this interview he discusses the ease of his hair and makeup routine for the movie versus a regular day on the set of Outlander. Sam also gives his thoughts on the pros and cons of social media use, and the difficulty in avoiding giving Outlander spoilers. Check out the interview in its entirety HERE. 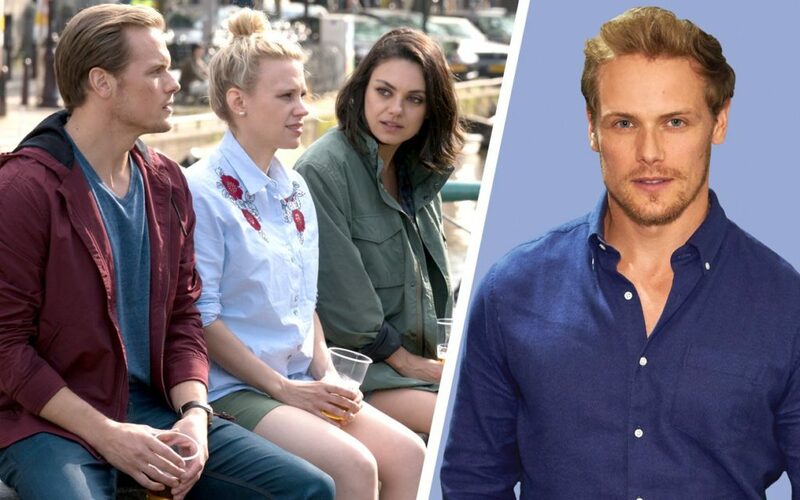 This entry was posted in Actors, Interviews, Sam Heughan, Uncategorized and tagged Interview, Jamie Fraser, Outlander, Parade, Sam Heughan, the Spy Who Dunped Me by Ashley Fendt. Bookmark the permalink.